If being close to the coast is on your wish list then consider 894I Rapanui Road, close enough to walk but far enough to be protected from the weather extremities. Offering a low maintenance modern home with generous sized living and bedroom spaces, all set on 1.391ha. The active family won't be short of things to do - fishing, swimming, surfing, horse riding along the beach, tending to livestock or relaxing in the garden, or taking part in what this great little community has to offer. 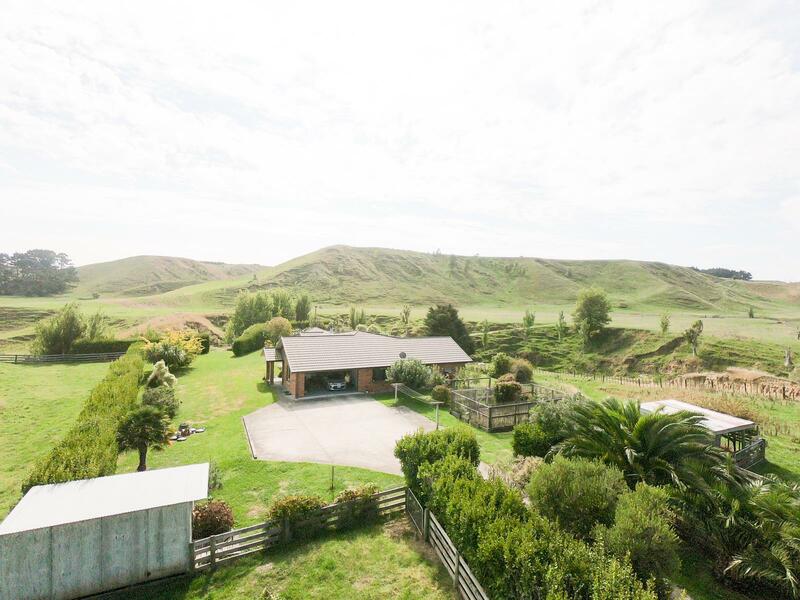 With Whanganui only a quick commute away, work or schooling won't be lost when moving to a lifestyle full of opportunities and peaceful country living. Call Mark today for more on this desirable lifestyle.